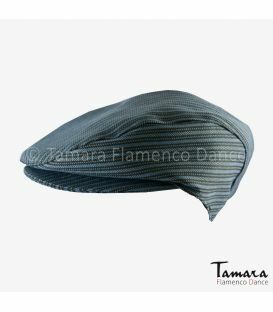 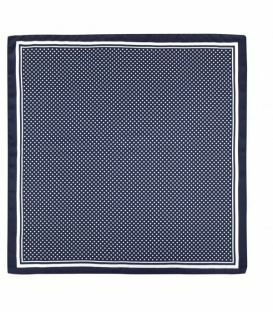 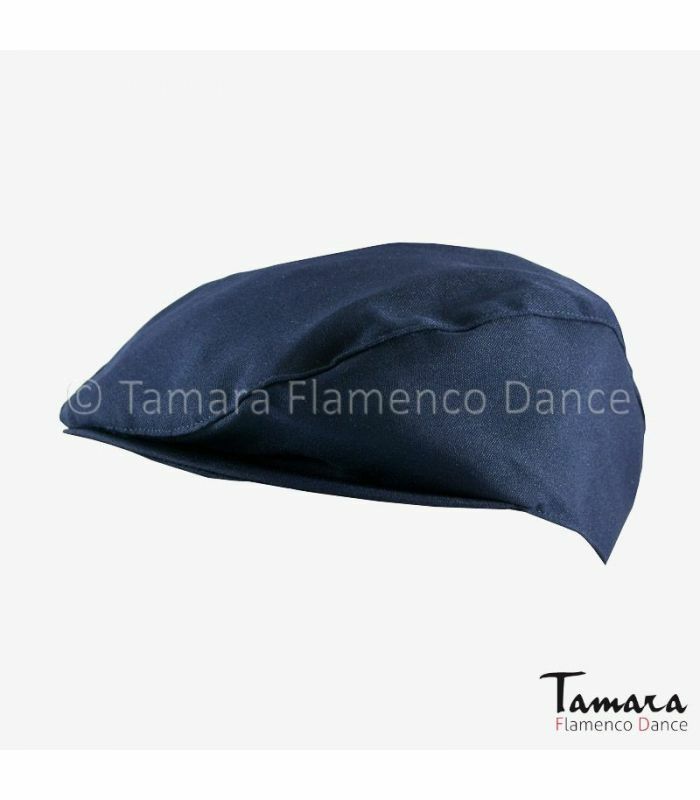 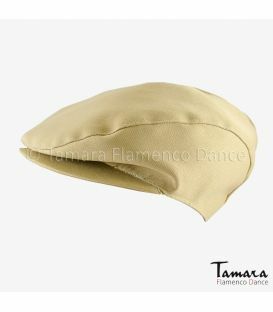 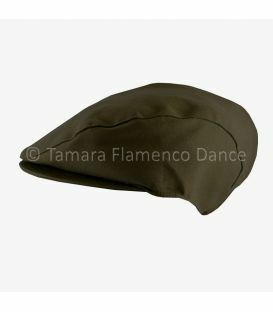 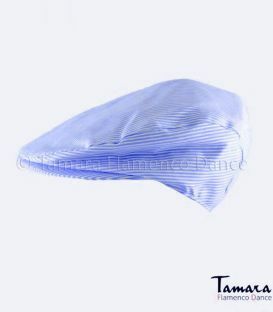 Dark blue country cap is made in Spain with high quality fabric. 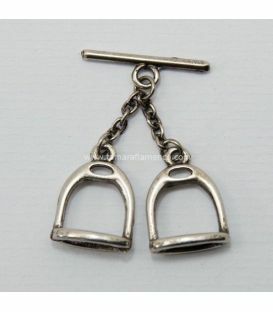 Sizes between 44 and 62. 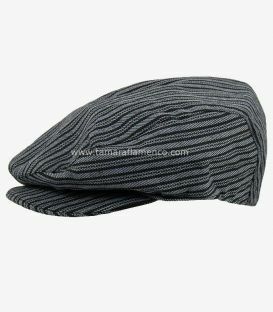 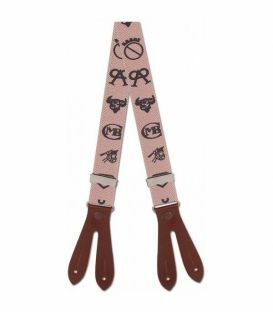 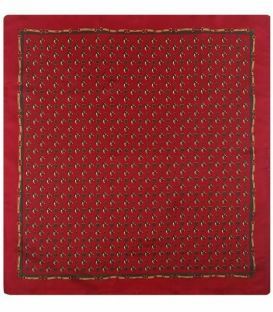 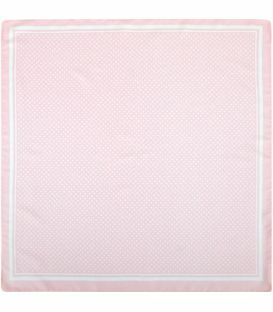 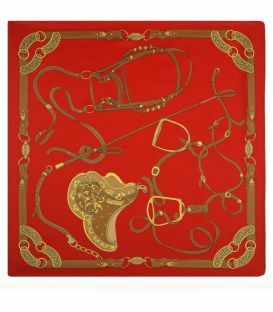 It’s perfect as a complement to regional clothes and country wardrobe. 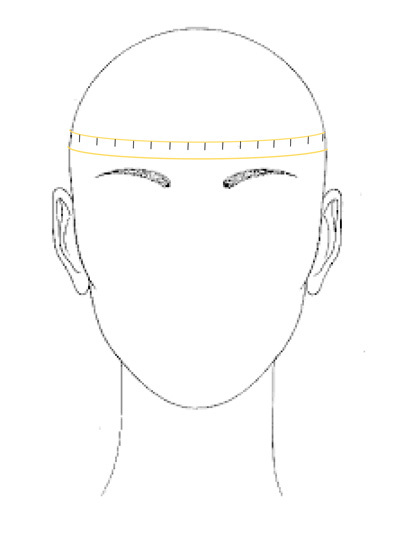 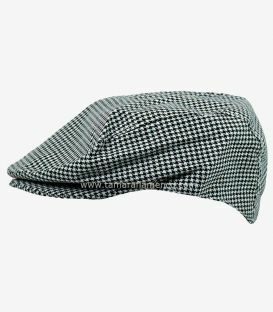 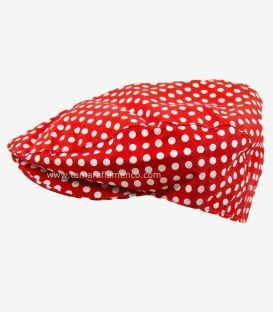 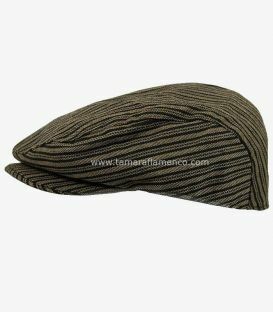 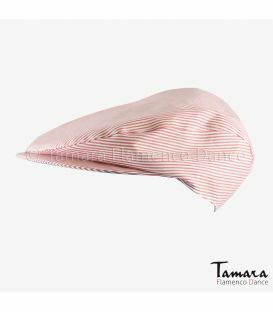 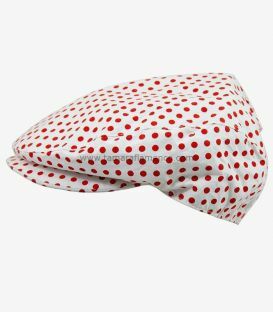 Question: La talla de la gorra corresponde al perímetro de la cabeza del niño?